February 2019 Denver Market Watch at a glance! 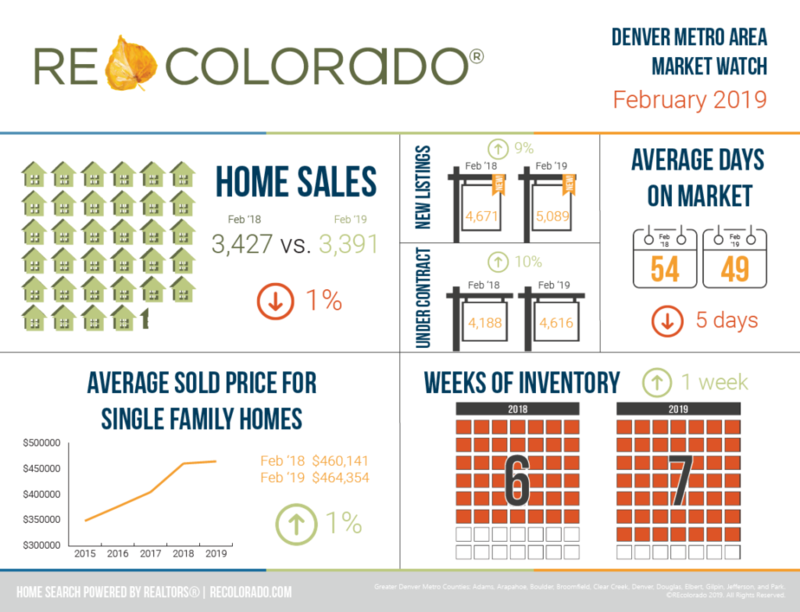 Denver Metro Area Market Indicators-February 2019! January 2019 Denver Market Watch at a glance! Denver Metro Area Market Indicators-January 2019!